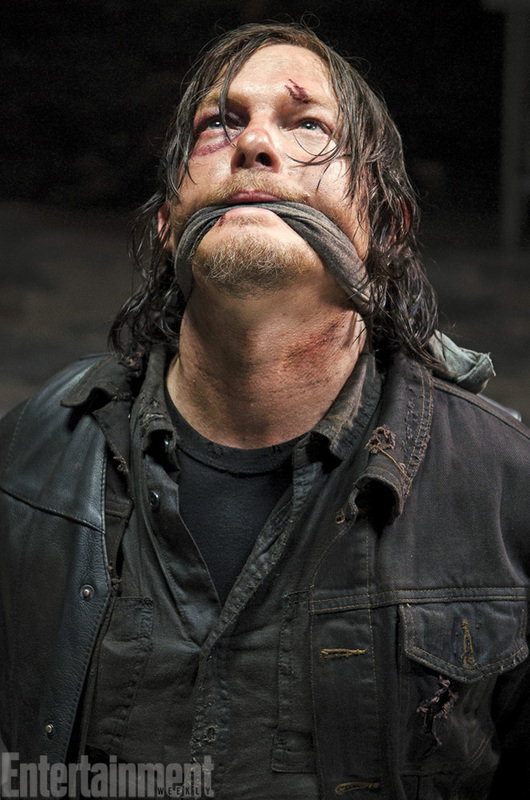 Two Norman Reedus-focused stories in a row? I’m sure you don’t mind. Anyway, this one’s a biggie. 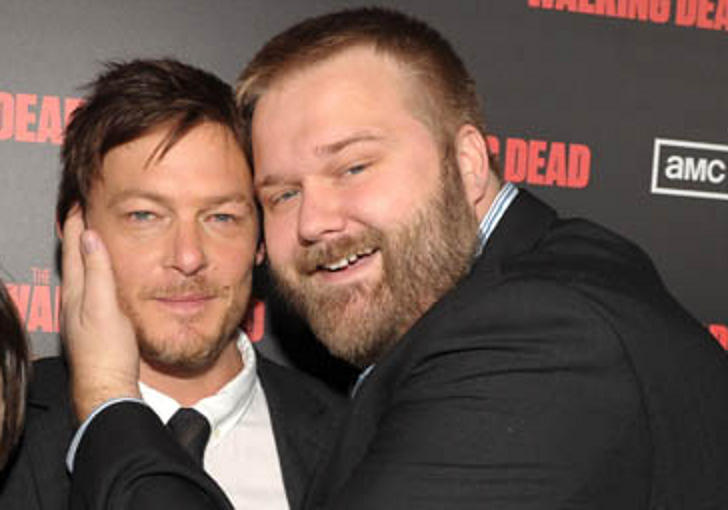 According to The Hollywood Reporter The Walking Dead creator Robert Kirkman is making the leap to the movies with a new thriller, Air, and he’s taking Reedus with him. You can read the full Hollywood Reporter story here. So what do you think? 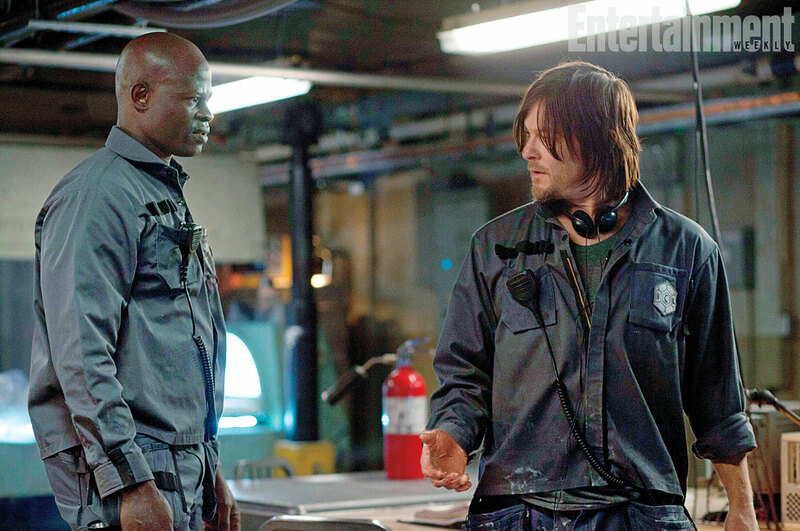 Are you excited to see what Kirkman and Reedus can do with a movie? Let us know in the comments and on the forums.